Well, it’s a little later than I’d like to have had this up, but I’m afraid I’m fighting off some sort of flu-bug so it’s taken me basically all day to write this post! 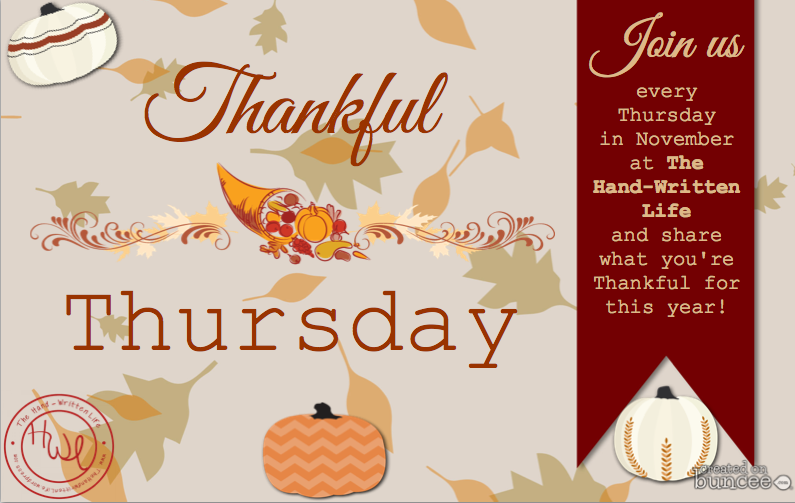 I almost put it off until tomorrow, but what kind of “Thankful Thursday” would that be? Besides, it’s important to take the effort to be thankful no matter how you’re feeling or what kind of spirits you’re in – that’s kind of the point of the exercise! 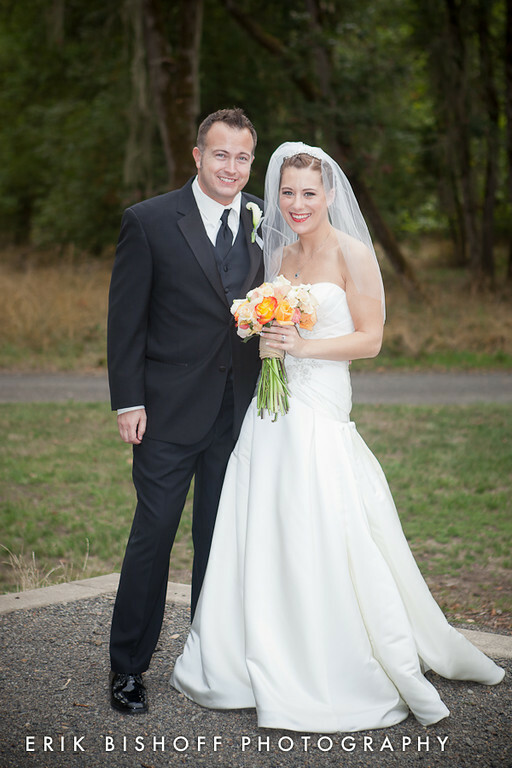 Today I am thankful for my husband…As weird as it feels to say the word “husband” after all of these years of having “boyfriends.” But Captain America is definitely a grown up and not a boy – and for that I am thankful, as well! He’s not just a husband, either – on top of being awesome and providing for our family and doing things around the house like washing dishes and taking out the trash (we have a deal, if one person cooks, the other cleans up afterwards! ), he’s also a veteran, and student working hard towards his goal of getting a Ph.D in psychology. I am forever grateful to have found someone who is an active and passionate participant in life, and who works so hard to make the world around us a better place. I am equally thankful to have found someone with whom I have shared values and beliefs with, someone who is caring, intuitive, kind, intelligent, funny, and good (not to mention good-looking!) – and that these qualities in him that I most cherish are the ones that I can look forward to seeing and instilling in our own children when we have them. For now I’m just happy that he loves animals as much as I do, and that we are lucky enough to have a crazy family full of spoiled fur children. It’s sometimes strange to think that just a few short months ago I was in a state of panic, wondering what to wear on our first date. Which reminds me just how thankful that my first ever first date went so well that it also became my very last first date – and that I never have to go on another one again! Now, every day I get to wake up next to him – and he accepts me for who I am, sickness and all (like today, when I was feeling terrible, and dragged him to Mongolian Grill because it was the only thing I could think to eat even though he really didn’t want to go there), and always has my back – even if he doesn’t always agree with me, or the way I go about things. Oh you two are adorable. What a gift, indeed, when you find a partner for your heart. I love this post! And what a lovely couple. You too have a “HH” (hottie hubby, which is what I have been calling mine for the 15 years we’ve been married.) Hope you’re feeling better today!